The merge was confirmed during a panel session at the New Music Seminar conference in New York, by YouTube's head of music, Lyor Cohen. 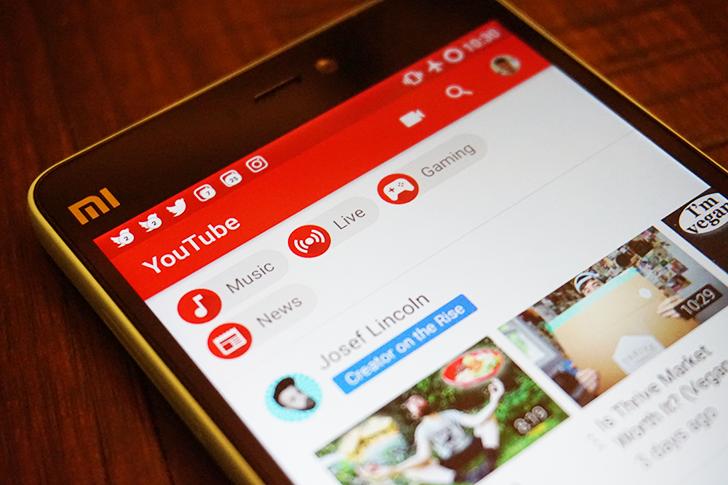 He explained that Google needs to merge the services to help bring in new subscribers, saying, "The important thing is combining YouTube Red and Google Play Music, and having one offering." Google later provided a statement to The Verge, which said that the company is still evaluating options and would notify users before any changes. Google's music ecosystem is a bit complicated, but I'm not sure if a merge would solve that. Google Play Music is a more typical music streaming service, while YouTube Music focuses on music videos/concert footage (and doesn't have ads if you pay for YouTube Red). YouTube Red is more or less an entirely different product, focusing on removing ads from videos and offering original content. On top of all that, Google Play Music comes with a YouTube Red subscription, and vice-versa. Cohen did not explicitly mention if the YouTube/YouTube Music and Google Play Music apps would also merge, but it seems unlikely. I expect this is more of a re-branding of the subscription services, like something akin to Amazon Prime, but we'll have to wait and see.